Fantastic Finds is the home of Bridal Heaven, our gorgeous wedding dress showroom! 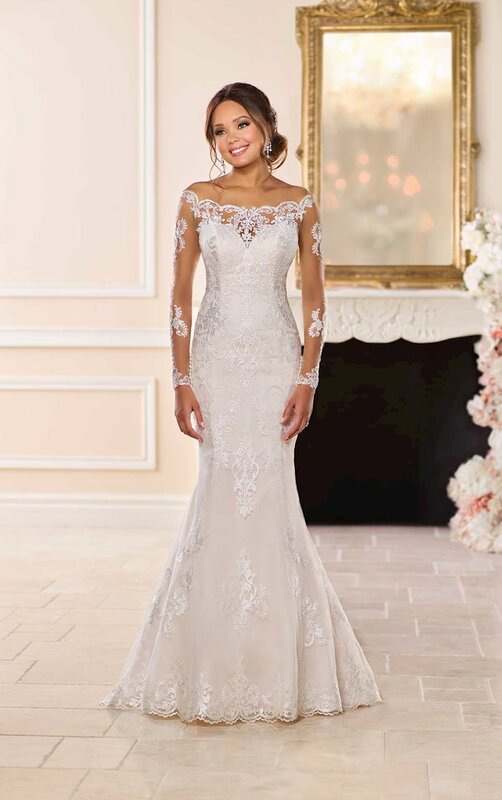 Our store carries hundreds of beautiful wedding dresses! We have many styles including casual, beach wedding dresses, long sleeve wedding dresses, boho, and bohemian wedding dresses and many more! At Fantastic Finds, each bride is given an experience of their own when shopping for their wedding dress. You and your guests will work one on one with a Master Stylist during your appointment to create the vision you want on your wedding day. 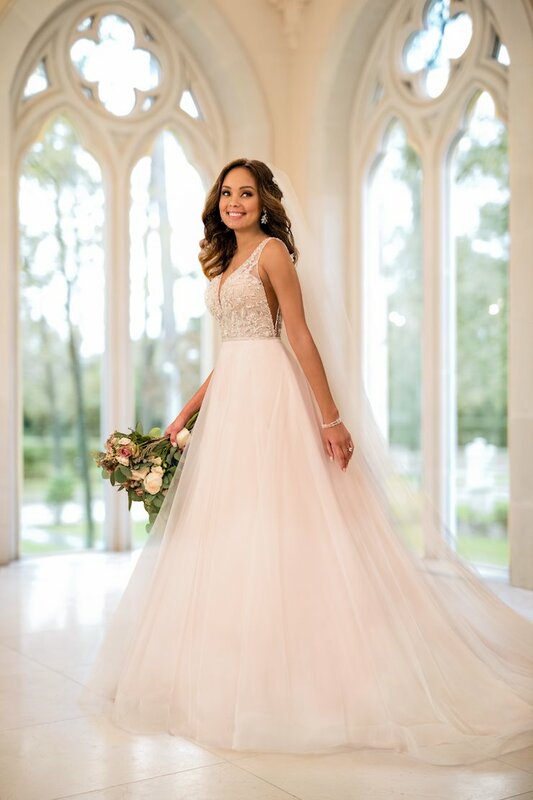 Our Master Stylists are highly experienced in finding the perfect silhouettes for each bride and creating the look you have been dreaming of. 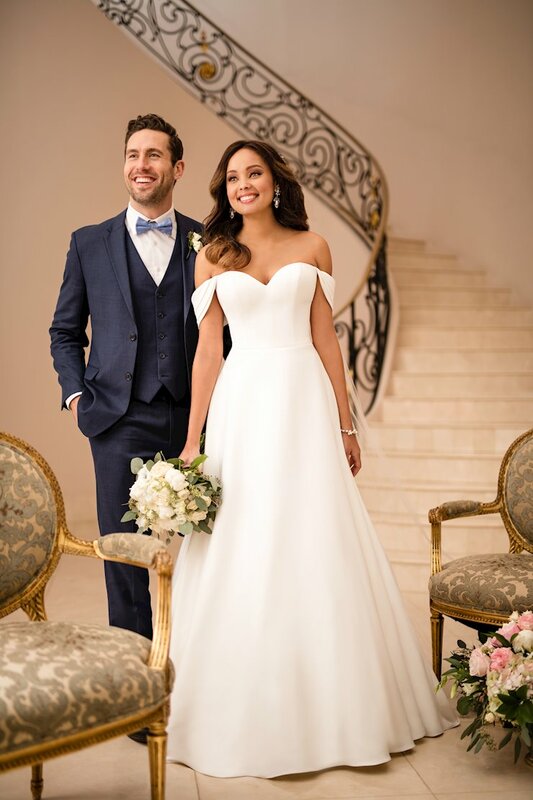 At Fantastic Finds, you will find well designed, beautifully imagined wedding dresses at price points for every bride to be. Our wedding dresses range from $850 and go up to $3,400. The majority of the wedding dresses in our store are between $1,200 and $2,000. Our wedding dress samples range from sizes 8 - 34 and represent all the trending silhouettes. Be sure to book your appointment!